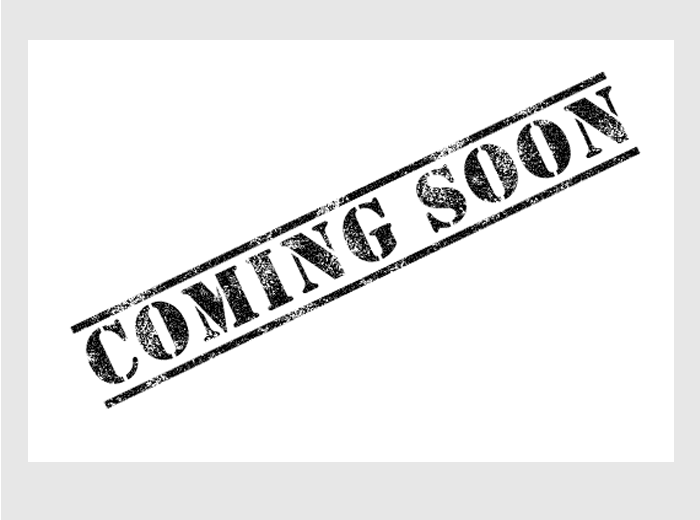 Get ready to take the DiSC personality assessment test with JobTestPrep. Preparing for the DiSC personality test can increase your chances of standing out during the application process and getting the job you want. Use our resources to give yourself the best chance of success. The DiSC Personality Test assesses your dominant traits based on four personality types. There are many versions of the DiSC Personality Test available online. JobTestPrep takes the guesswork out of selecting validated DiSC tests by thoroughly researching each test variant. The terminology for the four factors varies across DiSC tests. Dominant is consistently represented by the D factor, Influential may be referred to as Inducement or Inspirational, Steady may be known as Supportive or Submissive, and Compliant is also termed Conscientious or Cautious. These DISC personality types help employers effectively match your personality to your prospective job. On the DiSC multiple-choice questionnaire, you are given an adjective or phrase to rate your own behavior. The online test is generally short, ranging between 12 and 30 questions. The DiSC personality profile is based on these self-reported answers and results are given automatically. DiSC test preparation helps you match your own personality profile to the traits sought by your employer. Our practice test is accompanied by a personalized report to highlight your response patterns that may endanger your job application. By carefully and systematically studying the principles of personality tests, and by rating your individual responses, JobTestPrep helps you effectively take employment personality tests like the DiSC as well as to optimize your score. 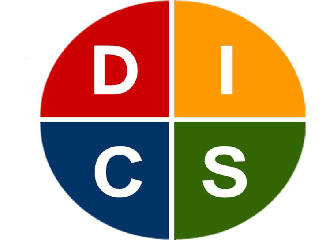 DiSC Personality Test and other trademarks are the property of their respective trademark holders. None of the trademark holders are affiliated with JobTestPrep or this website.